Welcome and thank you for letting Arizona Resource Realty be a Valuable Resource. We Specialize in REO, Short Sale, and Traditional Real Estate and have an exceptional LTS ratio. We also offer Property Management at the highest level of customer service and accountability. We manage several hundred assets for our corporate clients and Private Consumers and also provide excellent and knowledgeable service to our buyers and retail sellers. Together we have formed a team of professionals and skilled members. I starting selling REO over 18 years ago and to date I have sold over 1000 REO properties. I am a member of 4 MLS systems and continually strive for expansion with multiple offices Statewide. I have several certifications and I am a strong believer that hard work and dedication pay off. My team and I are here to serve you and be a Valuable Resource for you! 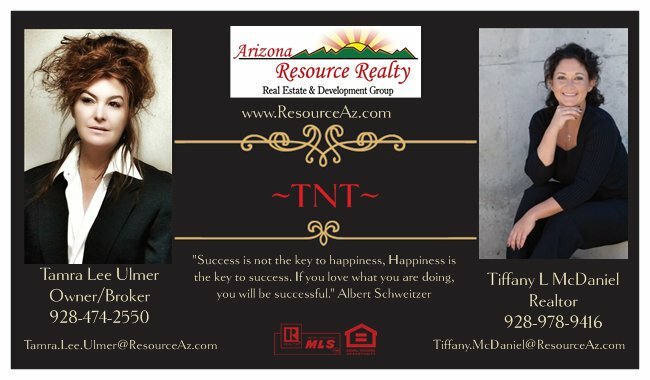 Tiffany is an exceptional Realtor that has a proven level of knowledge and expertise as a top producing Realtor in Arizona. Tiffany’s knowledge of communities and the overall market is essential, and her negotiation skills are off the chart. 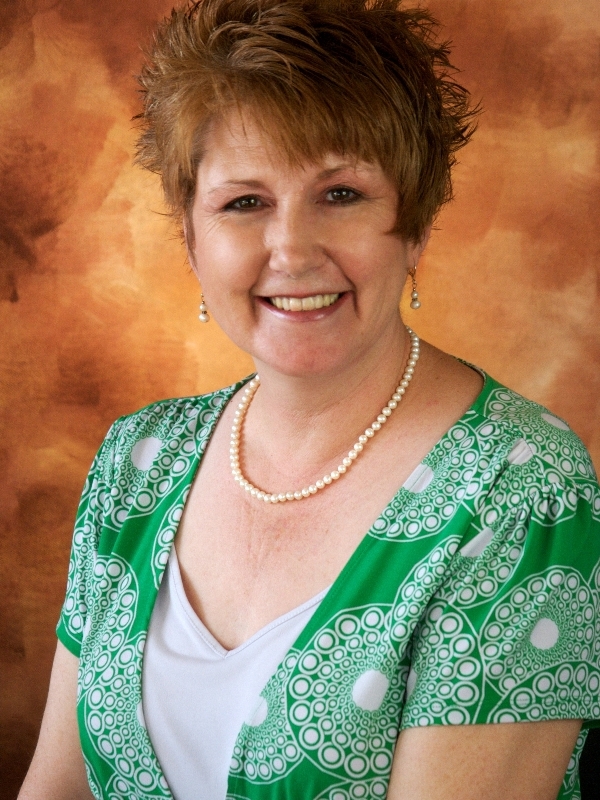 Tiffany is an Arizona native and has been a Real Estate Professional, in many capacities, for 26 years. For her clients, Tiffany is always committed to making sure you are a priority; making sure everyone involved in the transaction is united and feels comfortable throughout the process and her honest, friendly, approach to every client is unparalleled. Tiffany makes the process of buying or selling your home seamless, and is ready and willing to help evaluate and determine all options available ensuring YOU, her client, have complete understanding as you go through one of the most important life events people experience. Whether you are buying or selling, Tiffany is your best resource for all of your Real Estate needs! Eileen Harbison is a native of Globe Arizona. She is perfect for her position with Arizona Resource Realty and has proven to be a great asset in our Southeast Gila County region. She has 30 years experience in the Hardware industry but has also vast experience in public relations including a bookkeeper, boutique sales, a care giver and pet care taker which are things she enjoys very much. She has two grown children and 3 grandchildren and loves to do anything that involves her family. She also enjoys reading, sewing, and singing on her worship team at Church. We are so glad to have her on our team!